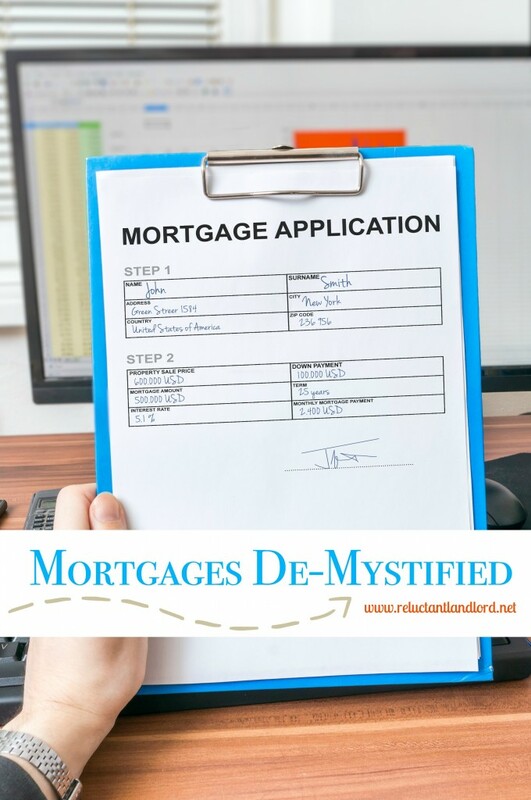 For most people including myself the first time I bought a house, the mortgage process was so overwhelming and stressful, it became scary. You feel like you are literally signing your life away to documents in a foreign language, albeit the words are in English. The thing that I still find funny about my first loan was that I had a background in business and I still walked away with a huge headache. I was confused, irritated, and honestly annoyed. Now, in hindsight, I set myself up for failure with a very high expectation of myself and the ease of the process. My undergraduate degree was in finance, and I had just completed my Masters in Business Administration. So I felt this process should have been a cakewalk. Paper Work – Large amounts of paperwork, data collections, papers you sign and everything else involved. Financial Implications – Mortgages tends to cost thousands of dollars. The sheer amount of stuff makes it scary because you feel like you are signing your life away to an unknown commodity. It also doesn’t hurt that the amount of stuff means that something is always going to go wrong. A piece of paper that was supposed to happen, doesn’t, etc. To this day, my goal has always been to get through it step-by-step, remembering that I only have to do it once. 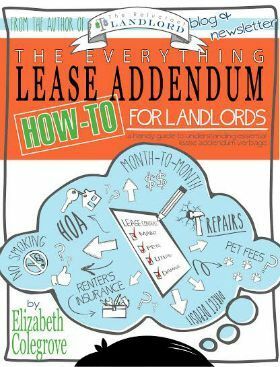 The goal of this website, my ebooks and everything else found on Reluctant Landlord is to provide knowledge so you feel powerful. This way it won’t be as scary because there are few unknowns. Although these tools will not reduce the stress over the financial implication, hopefully the eye opening information will make you comfortable with any decision you decide to make. Mortgages are actually pretty simple when you break them down into simple baby-steps. The goal is to leave the big picture worrying to your trusted broker. Find a great broker and then LISTEN to them (very very very important). How much can you qualify versus your desired qualified amount? Focus on the all inclusive monthly payment (principle, interest, taxes, escrow, HOA fees, etc.). Completing paperwork when asked in a quick and timely manner. This means return the paperwork within a few days — not weeks. Each piece of paper has an expiration date and if you piecemeal the paperwork or blow it off until the last minute, you could be creating a big hassle for yourself. Make it easy. Do it quickly. Otherwise sit back and enjoy the roller coaster. There will be ups and downs, but it’s worth it. I promise.